​My name is Kate from go Mammoth! We currently are looking for netball reps to umpire in our Kingston League at Tiffin Girls School. This could be a good opportunity for non qualified umpires to get some extra experience or players/ex players wanting a part time job. · If you have playing experience, a passion for sport, enthusiasm for delivering social sports and previous umpiring/refereeing experience - formal qualifications are not essential! Alternatively, if you would like any further information please feel free to call the GO Mammoth Team on 0207 381 6034. There is a brand new netball court for hire in the heart of New Malden! Malden Wanderers has excellent playing, changing and refreshment facilities and is ready for the start of the 2108/19 winter season. 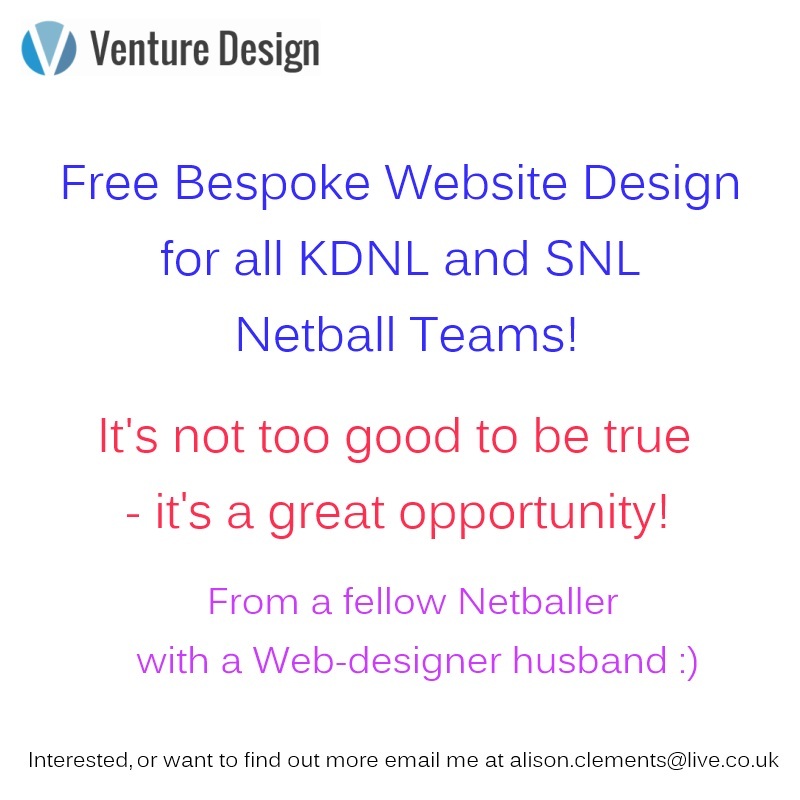 My husband, who is a director of a web design company, is now offering all clubs within the Kingston and Surrey Netball Leagues a FREE bespoke website for your team. This offer will run up until the start of the winter season - to help you recruit new players by being found through local search engine phrases. All you need to pay for is the hosting. All the design is FREE!! Hosting will be £14.00 per month - not a lot per player! That is including your domain name. If your interested, or have an questions, email me directly... alison.clements@live.co.uk. Cheers and good luck with the up and coming season. 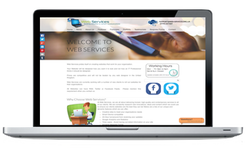 Web Services prides itself on creating websites that work for your organisation. For a content management system, websites cost £65 a year however unlike other web design companies we don't leave you to your own devices so we offer online help via our website at £5 a month which means you get a full blown website for £125:00 including a co.uk domain. For a site being managed by us, We offer unique features such as a 12-hour turnaround on your updates, time lapse events, bespoke forms, Club League Manager system, Google Analytics, Social Media integration and e-commerce capabilities. All our features can be seen on our website. In the meantime take a look at our recent testimonials and see what our clients have to say! St Georges College have an indoor court available for hire on a Wednesday evening, please contact Tanya Twydell on 01932 839300 x 3574 or email her at ttwydell@stgeorgesweybridge.com for further information. Looking for a good, quality court for matches? Well, look no further! Weybridge Vandals has a court which is available for hire on Kingston match days throughout the year. Parking next to court and bathroom facilities. Contact Sue or Claire @ weybridgevandalsnetball@gmail.com for more details and availability.